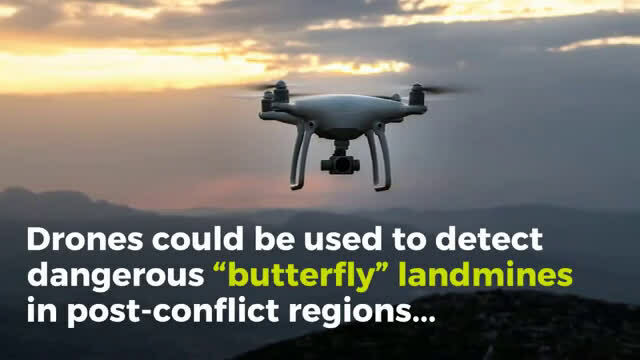 Drones could be used to detect dangerous "butterfly" landmines in remote regions of post-conflict countries, according to new research from Binghamton University, State University at New York. 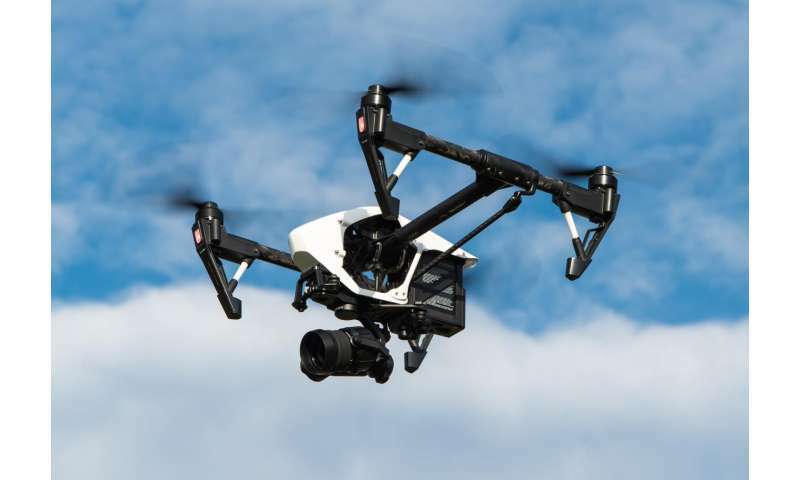 Drones could be used to detect dangerous 'butterfly' landmines in remote regions of post-conflict countries, according to new research from Binghamton University, State University at New York. Credit: Binghamton University, State University at New York.